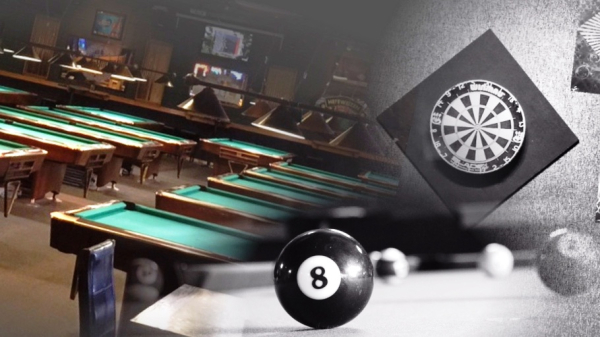 15 Gold Crown Pool tables, 6 Dartboards, and 30 beers on tap. 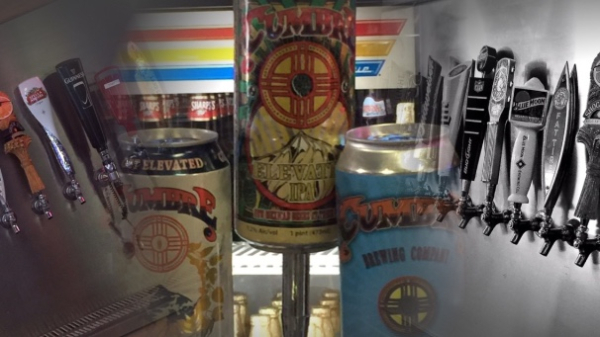 Twelve of the beers are from local New Mexico Breweries. Karaoke, tournaments, Parties and Much More! We host UFC Fight Nights. 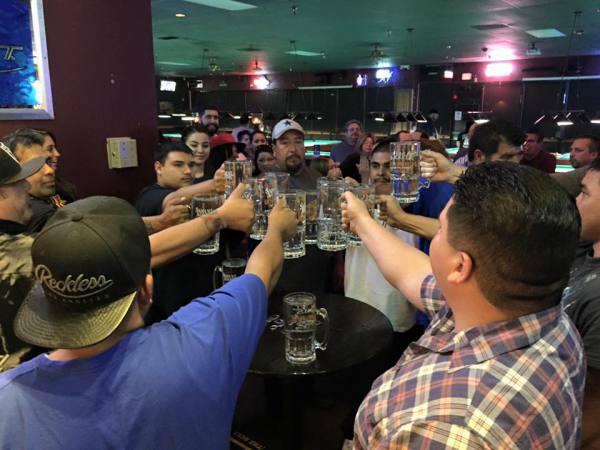 We host many events, such as World Tavern poker, Pool tournaments, & UFC fights. We love throwing parties, Halloween, New Years, or private! You will never miss your favorite sporting event here! With 12 TVs, and 9 Projector screens, there isn’t a bad seat in the house! Whether it is a football, baseball, soccer or basket ball game, OR it’s a title fight for the UFC, we have you covered.